Earlier today, the radio rip of Big Sean’s new single leaked on the world wide webs, with solid reviews rolling in shortly thereafter. I’d heard No I.D. produced the track, but I was just alerted that it was actually a joint affair between No I.D. and The Legendary Traxster. 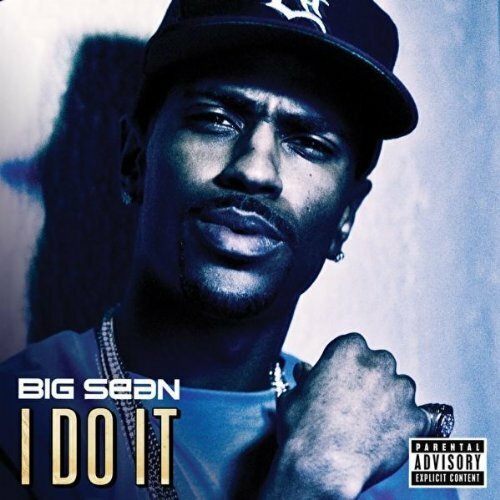 You heard them together on “The Heat”, now see them do it on “I Do It”. I hear these two have plenty records in the stash, so hopefully there’s more from the Chi Godfather’s on deck. @ Dallas thatsmy point. I didn’t know stating an opinion and taste was hate. As for me dying thats pretty obvious that we all die sooner or later. I would like to hear Mikkey Halsted on this. Greatness withstands the test of time. And as for you at least I have a life, most would tell you to go get one. TRAXSTER INC. & NO I.D……..PURE GREATNESS………….CHICAGO STAND UP…BIG SHOUTS TO K.B. & TRAX!! !